 Radha Muthiah is Chief Executive Officer of the Global Alliance for Clean Cookstoves, where she leads efforts to save lives, improve livelihoods, empower women and combat climate change by creating a thriving global market for clean and efficient household cooking solutions. Muthiah brings more than two decades of experience successfully fostering partnerships and alliances in both the for-profit and non-for-profit sectors; leading organizations through transition and toward new opportunities; and developing and executing innovative business models to promote economic development. She most recently served as Vice President for Strategic Partnerships and Alliances at CARE International, USA. Previously, she held senior leadership roles focused on branding, partnership development and management at ICF International, the American Red Cross and Mercer Management Consulting. 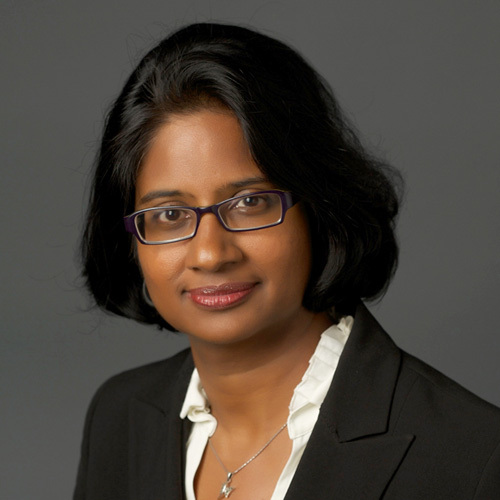 Born in London and raised in Kuala Lumpur, Muthiah holds bachelor’s and master’s degrees in economics from Tufts University and a Master of Business Administration degree from Stanford University. She serves on the Board of the Society for International Development, and is a member of the Council on Foreign Relations.